Thank you for attending the AAID 67th Annual Conference! The submission site for claiming CE is now closed. 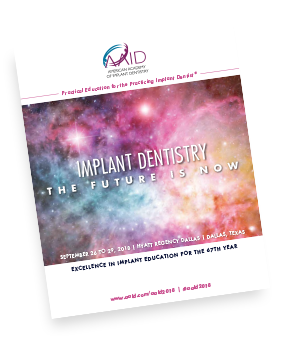 For information on claiming CE please contact education@aaid.com.